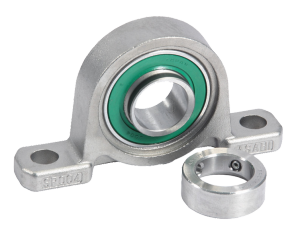 Nerezová ECO série | LOŽISKA AUŘEDNÍK CZ, s.r.o. 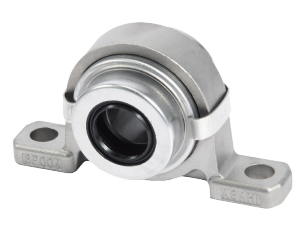 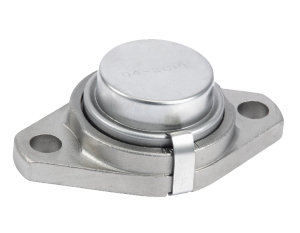 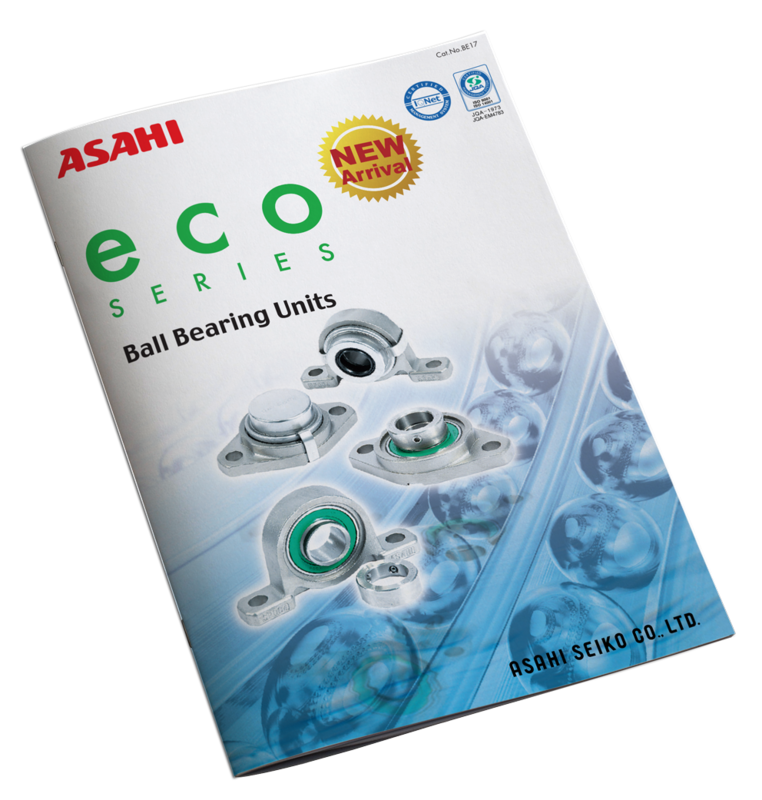 ASAHI ECO series is an excellent anti-corrosive bearing unit – the bearing is made of stainless steel equivalent to SUS440C, the housing is SCS13 stainless cast steel nad the eccentric locking collar is SUS302 stainless steel. 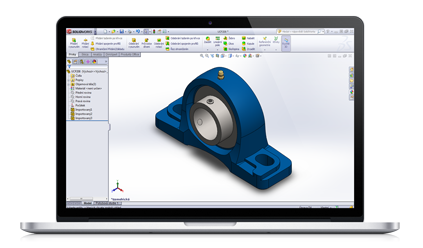 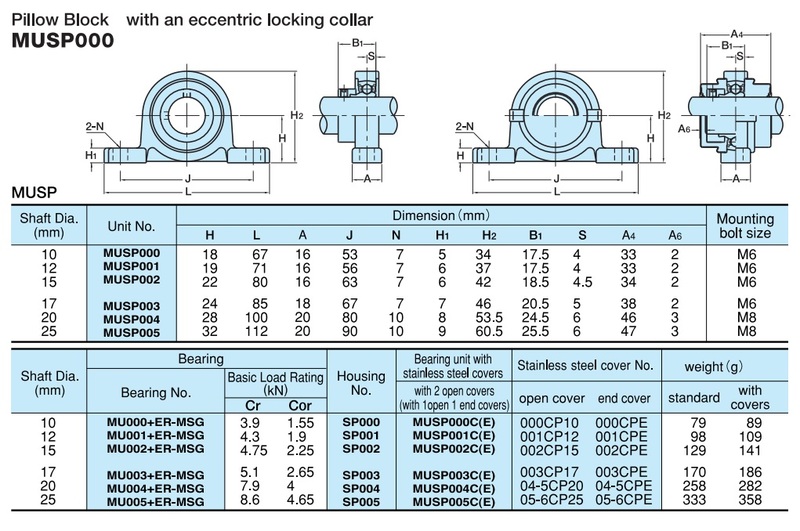 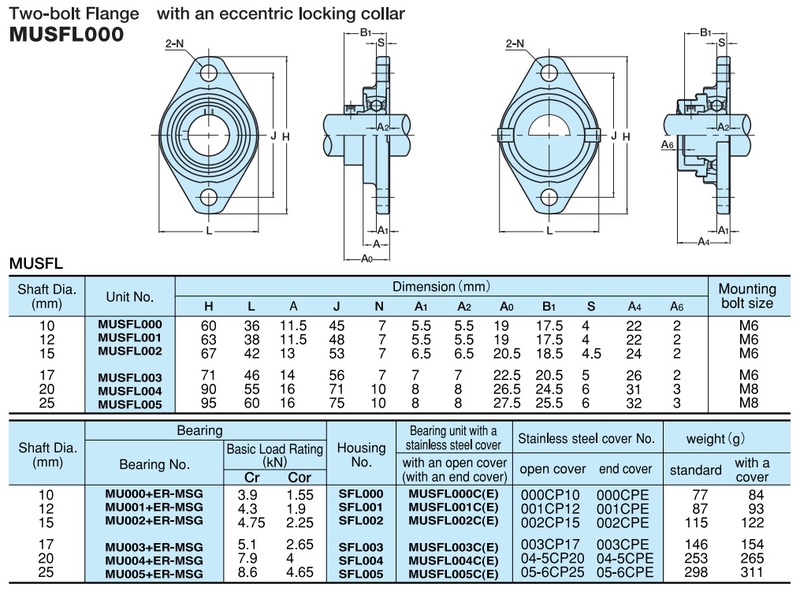 Eccentric collar ensures quick and positive locking to the shaft. 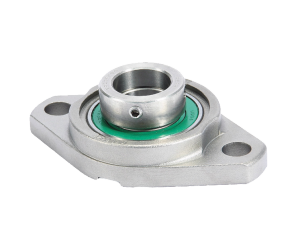 Compact bearing unit enables compact machine designs, which ultimately hepls to save energy and natural resource to keep environment clean.